In believing our clients needs come first, we are dedicated to providing the highest level of quality service to our sellers & buyers.. Through our commitment to continued education, research & cooperation, and promotion of a strong TEAM atmosphere, we strive to obtain positive results for our clients, staff & company. RE/MAX Blue Chip Realty -serving southeast Saskatchewan with professionalism & integrity. 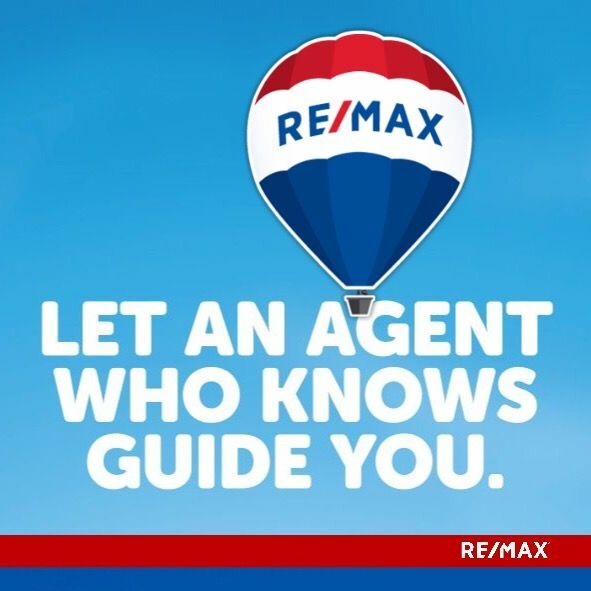 The agents at RE/MAX Blue Chip Realty are here to help you sell or purchase Real Estate across southeast Saskatchewan. Feel free to contact any one of our certified Real Estate agents at your convenience to get started on your way to a successful & positive transaction!